If you are looking at installing a new roof on your home, you need to consider concrete tile roof instead of the traditional asphalt shingles. There are several different reasons why, including the fact that tiles are much more durable and have better insulating properties. They do a better job keeping the inside air inside, and the outside air outside. First of all, the concrete tile is thicker than asphalt. In fact, there really is no insulation properties found with asphalt. 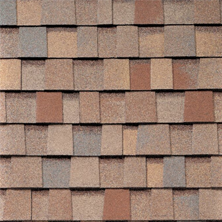 While inexpensive, this really is the only benefit of asphalt roofing shingles. Tile is much thicker and heavier than what you might find with the other options, and due to this it is able to secure the heat inside of the home and prevent it from escaping. The dense principles of concrete is what has made it an extremely desirable building material for hundreds of years. This sort of material has been used, in some shape or form, in construction for centuries and while some of the makeup of this material has changed, it is not drastically different from what you might have seen in earlier construction. The durability of the material and ability for it to improve the insulation of your home is extremely desirable. 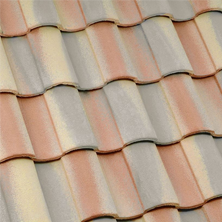 How Long Does the Color Last on Tile Roofing? The answer is, “it can depend on the actual brand of tile roofing you decide to go with.” However, Sun City tile roofing generally comes with a warranty that can range from 50 to 100 years. The warranty covers defective elements and is not going to protect the color though. So, when purchasing tile, you want to look for those that have the color listed along with the life expectancy. In general, you should not have a problem with Sun City tile losing color, although if you reside in a location that receives sunlight throughout the year (such as in the southwest), you are most likely going to run into problems regarding the amount of sunlight that you receive. All of this is important to look into, so in general, if you live in most climates, the color should last the entire 50-100 years, although the time frame might drop down to 40 or so, in very hot, sun drenched locations. 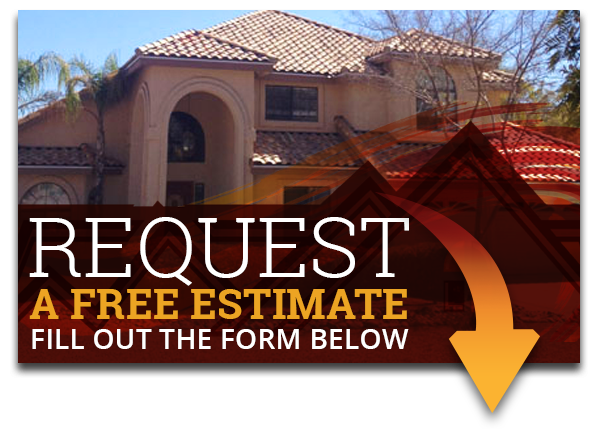 Express Roofing LLC is here to help. Contact us today at (480) 226-4245. 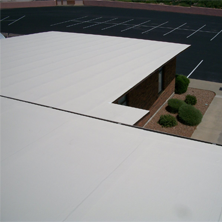 All of our professional roofers will be happy to help with any questions or concerns you may have, so give us a call and we’ll provide you with all the information and answers you are looking for.